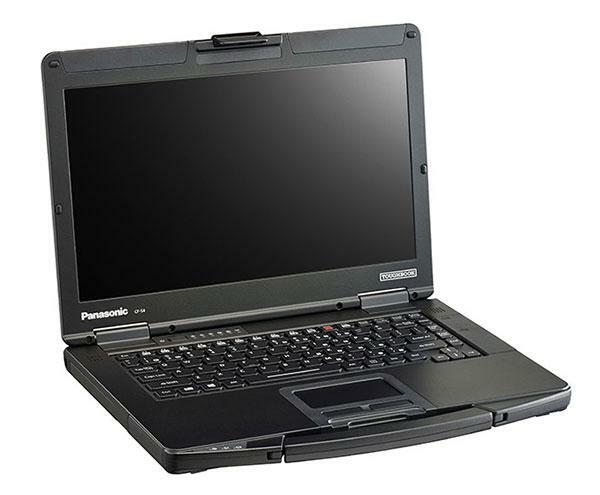 AMD’s FirePro M5100 professional graphics card is the visual processor of choice of the new Panasonic Toughbook CF-54. The mobile workstation promises to withstand even the harshest outdoor conditions, all the while being powerful and reliable enough for on-the-go professionals in the automotive, architecture, project management, engineering, telecommunications, construction, manufacturing, mining, and defense industries. 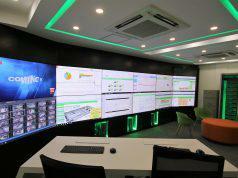 AMD’s Graphics Core Next (GCN) architecture. Software drivers tuned to perform optimally with most workstation software. 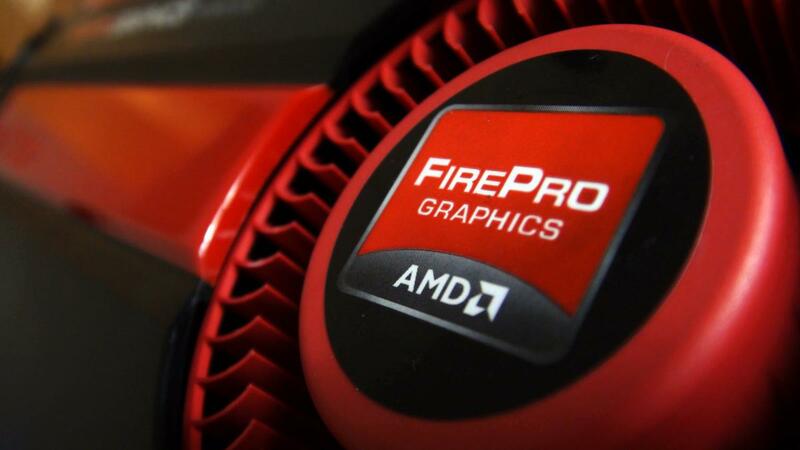 AMD ZeroCore Power1 allows AMD FirePro GPU to consume almost no energy when idle. Next articleApple announces availability of first wearable; even thinner MacBook.